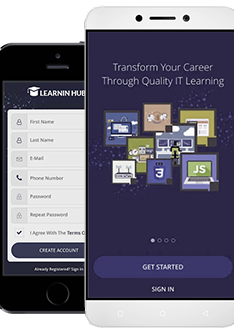 We development educational mobile apps with multiple features, like personalized learning, online assessments, and certification, among others. Develop academic apps for your audience. Reach more people directly with an educational app built around your learning scope. You can target mobile users with better deals, pricing and custom contents based on their choices. Mobile apps are a great value addition and your customers will appreciate the platform of their choice. Instead of desktop, you’ll reach the palm of their hands 24/7. Allow your customers to pay for your educational videos and contents more easily and securely with Apple Pay and Google Pay based solutions. Connect with your existing IT infrastructure such as WordPress website, Magento store and other APIs.